With the rapid development of science and technology, CPU boasts of increasingly high performance, and it has lower and lower power consumption since this year. Besides, many fanless laptops mainly depend on Intel Core M or Core Y mobile platform. At present, lots of people are wondering if they should buy one. Today, we will discuss this type and whether it deserves to buy. Nowadays, the laptop without a fan has already been popular in the market. Many manufacturers have successfully solved the heat dissipation problem on the laptop that user concerns. 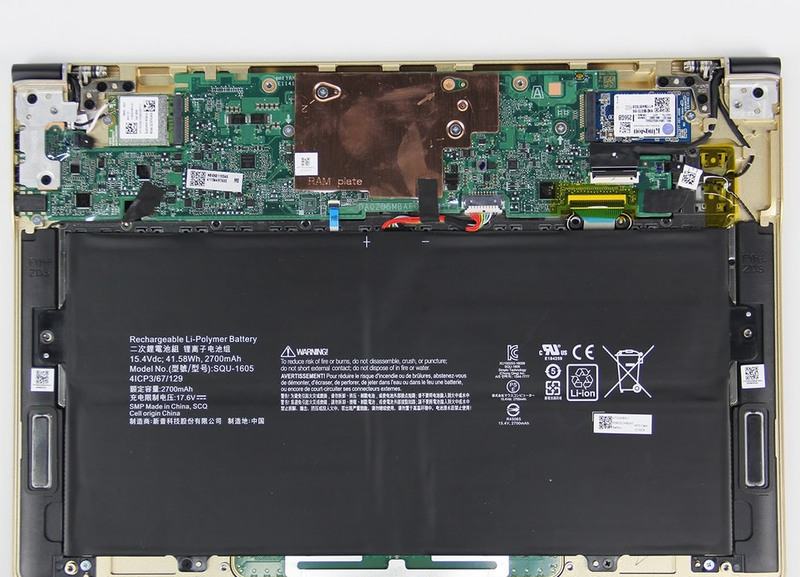 With good performance and heat dissipation, the fanless laptop perhaps will become a new trend in the laptop market. 1. The biggest advantage is quiet. As the usage time on the laptop increases, lots of dust will gather inside. In the meantime, lubricant exhaustion, deviation, and damage will happen after a fan axis works for a long time. Generally speaking, a laptop with a fan will eventually bring loud noise if it is in use for a long time without getting good maintenance. Under the silent condition, the user can more clearly hear the noise generated by a fan. Also, noise problem caused by a fan will fail to be radically settled even if you clean the dust and give it good maintenance. So the radical problem that a fanless laptop solves is laptop’s noise problem. 2. It brings ultrathin design. This type has saved some space after it cancels the heat dissipation module including a fan and cooling copper pipe. Therefore, we can see that this laptop boasts of more thin body and the most classic example is Apple’s new MacBook. 3. It brings better sealing effect. The fanless design enables a laptop not to have extra heat dissipation hole. This laptop can achieve heat dissipation effect as long as it uses a heat sink and metal shell. As a result, a laptop without a fan has not only greatly improved its sealing effect but also internal cleanliness. 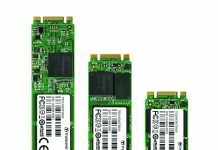 Although it has better performance on thinness, noise, and sealing, this type also has some weakness. 1. At present, this type’s biggest weakness is processor performance. 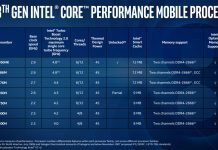 As though Core M platform has better performance than Pentium, Celeron and Atom processor bring, it still shows poor performance when compared with standard voltage processor. That’s why most users hesitate to purchase one. 2. 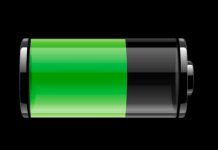 The thin and light product brings great portability, but it also brings some problem to whole reliability since this type most uses metal shell which doesn’t have high hardness owing to thin body design. For instance, the thin and light product is more inclined to get broken than traditional product under fall, clash and squeezing condition. 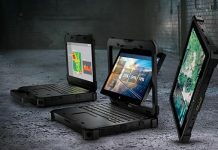 Since the fanless laptop has been on sale in the market, the problem that user complains most is undoubtedly performance that Core M platform brings. However, most of them even haven’t used it. With CPU performance reaching a high standard, the Intel Core M processor can cope with basic daily tasks. Besides, the user experience that a laptop brings doesn’t depend on processor performance. 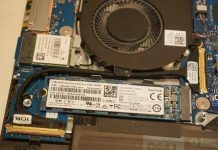 Therefore, many users start to change SSD for the old laptop to improve user experience, and this method does work. As far as the user is concerned, it is high time that he correctly judged what product suits himself most by reviewing the relationship between performance and user experience. You should add the Surface book 2 to this list.